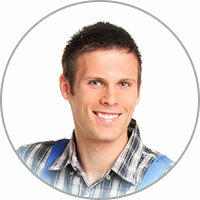 We do all we can to live up to your expectations and deliver optimum service to each and every home we visit. The oven is a key component to every household kitchen. What would one do without the convenience of having access to cook and bake meals? Does this sound familiar? No need to allow your kitchen to stay that way for long. We have been in this industry in Lakewood CO for quite some time and we know how to take care of our oven repair customers. 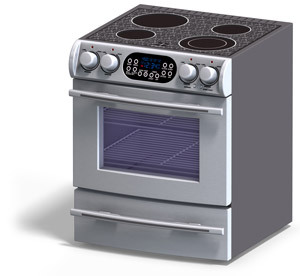 Most new ovens have an electronic ignition system. While this is mostly fail proof, some issues may arise. Specifically, the spark module may fail to provide the necessary amount of electric current to the igniter. This prevents the igniter from being able to create a spark. It’s also possible for dirt to accumulate on the arc contacts. These contacts may get dislocated as well. If any of these occur, the oven will be unable to complete the ignition process and a repair will be needed.